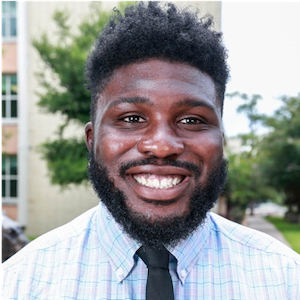 Justin Joseph is a graduate research fellow at the Texas Southern University Center for Justice Research and a doctoral student in the Juvenile Studies Department in the College of Juvenile Justice and Psychology at Prairie View A&M University. 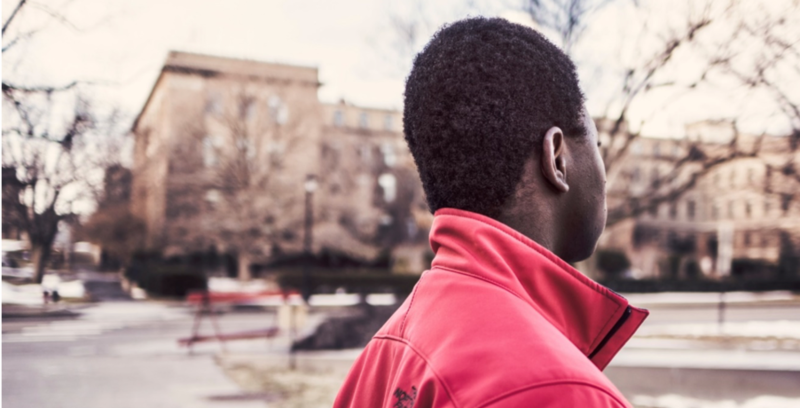 The unequal distribution of disciplinary practices toward African American students in public schools in Texas should not go unnoticed. It is our responsibility as a community to address these issues and assure schools are safe and equitable for all students, regardless of race or ethnicity.